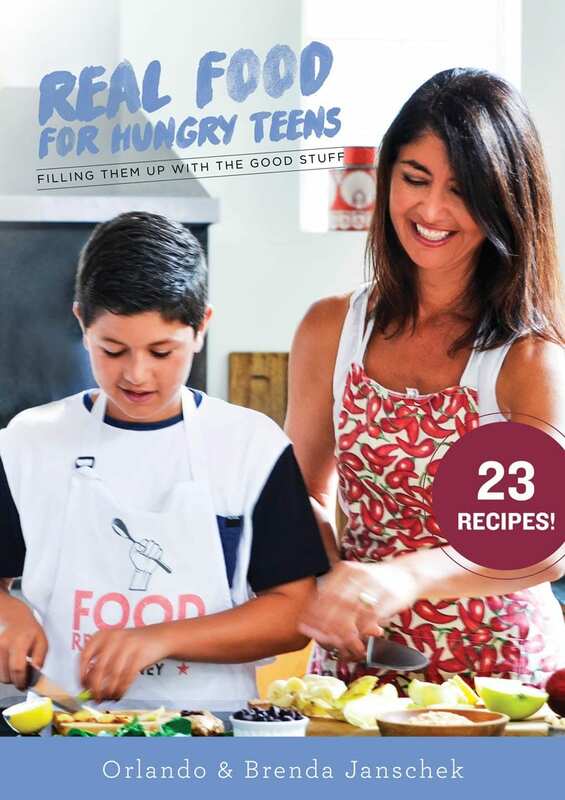 The Real Food for Hungry Teens eBook provides delicious, nutrient-dense recipes specifically designed for active, growing teenagers, and which aims to keep them coming back for more. If you are a health conscious parent, you might be struggling with your teen’s apparent obsession with the school canteen and the fast food options of the local take-away. It’s quick, it’s easy, and it’s a health trap. So, by providing them with tasty meals at home, you can offset all the junk they inevitably have on the run in the outside world, while providing them the tools to make better food choices even when they are eating out. With any luck you might even catch them whipping up a few of these recipes at home by themselves! 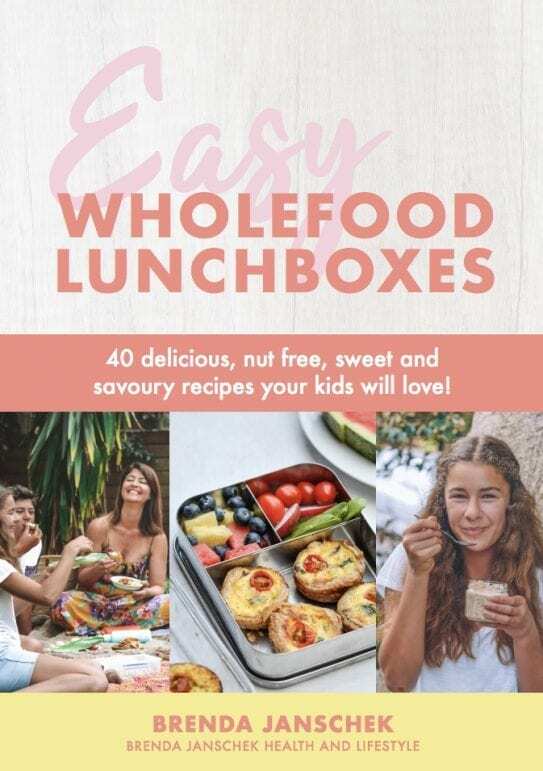 My food-loving son helped create the menu and recipes for this eBook, which means taste and fulfilment were high on the list of priorities. 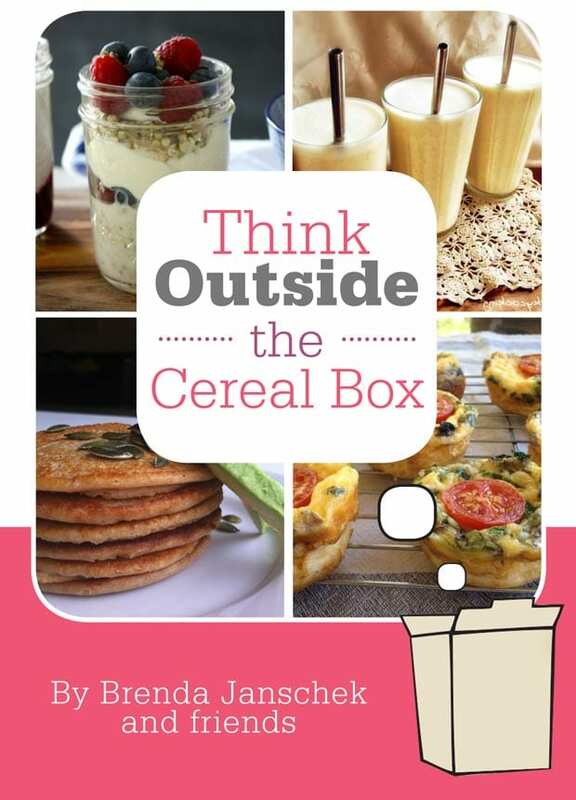 Because our pantry and fridge is full of wholefoods, the recipes are also inherently nourishing and nutrient-dense – perfect for teenagers who are transforming right before our very eyes. 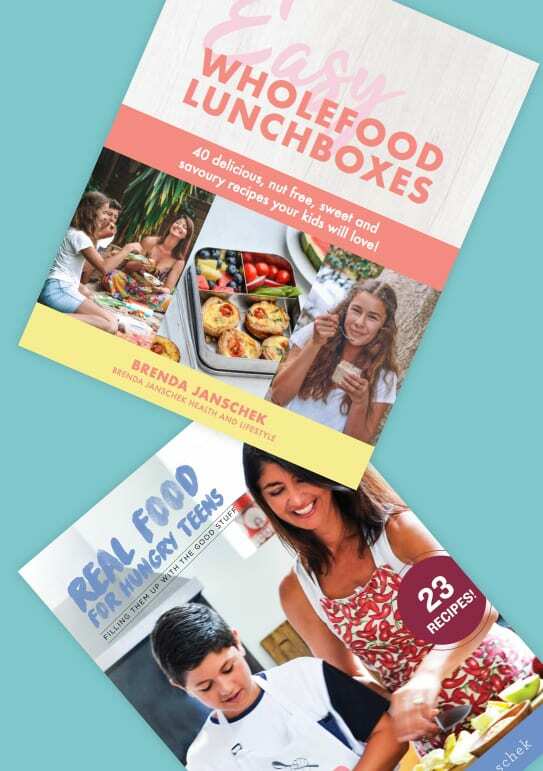 Using everyday foods rather than hard to get items, all the recipes are truly a reflection of how we love to eat when at home, and we hope you love them as much as we do. Ingredients used are repeated throughout several recipes so that nothing goes to waste. 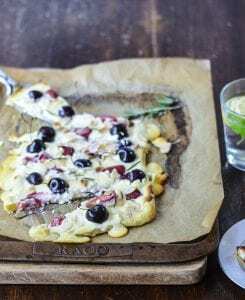 For example, the ricotta and yoghurt used in the Ricotta, Ham and Spinach Hot Pots make an appearance again in the Cherry Cheesecake Pizza which, in turn, uses leftover pastry from the recipe for Pie-Sagna. You get the drift. The motto is to make the most out of what you’ve got. 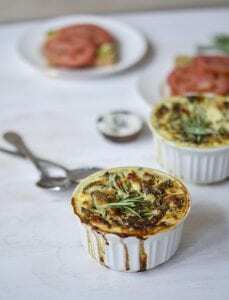 Each recipe has a wonderfully descriptive picture to whet your appetite, helpful tips, and candid shots of Orlando and I scattered throughout. We really hope you have as much fun as we both did cooking up a storm in the kitchen! I personally have 2 teenagers. One majorly athletic the other not so! Always thinking of food for fuel and general health and wellbeing. The best thing is that my daughter can see Orlando and how he enjoys his good quality food and is able to read his input. Makes it so much easier for a teenager to see other teenagers thinking the same way! Well done! Thank you Brenda & Orlando! Jack & Abi, my children and I, love your wholesome recipes & quality ingredients. They were inspired to see Orlando enjoying his cooking and creating amazing food. It’s motivated them to try out new things. I tutor a 15 yr old boy with ASD and we baked the chocolate chip cookies together. It was a total hit! He connected with your photos and realised that he can give cooking a go too. Congratulations on a beautiful e-book! Thanks Orlando, for showing me that cooking is cool. 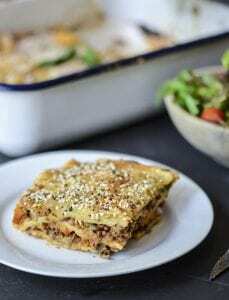 I have been helping Mum make nearly all your recipes, I now even create a few new ones myself. The best part is that your recipes are so good, that even my big brother has to admit he likes eating my cooking.